Let your son walk in style by wearing this tee brought to you by Gini & Jony. 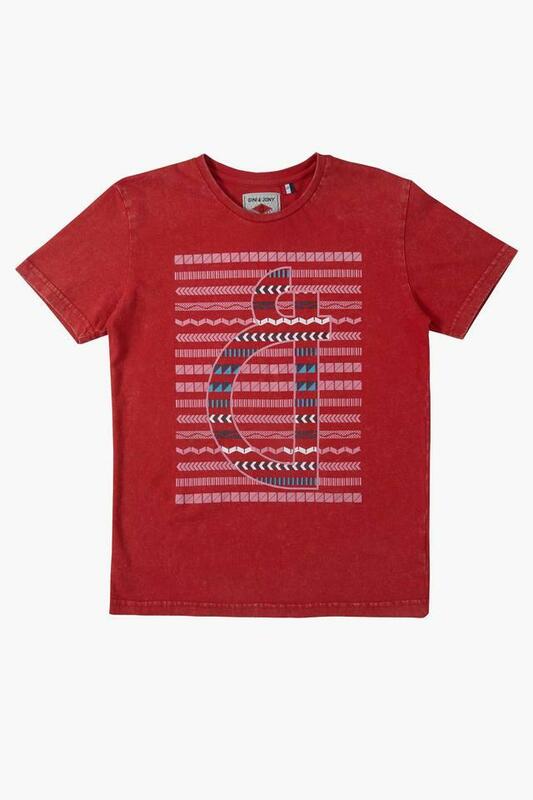 It features a printed pattern along with a splendid colour combination that accentuates its look, while the round neck and the short sleeves render it trendy. 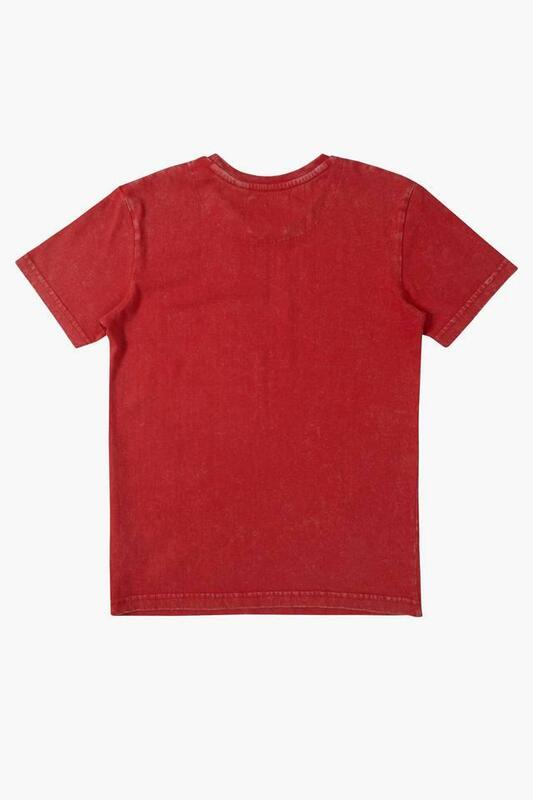 Moreover, it has been tailored with a good quality fabric, which makes it easy to maintain. 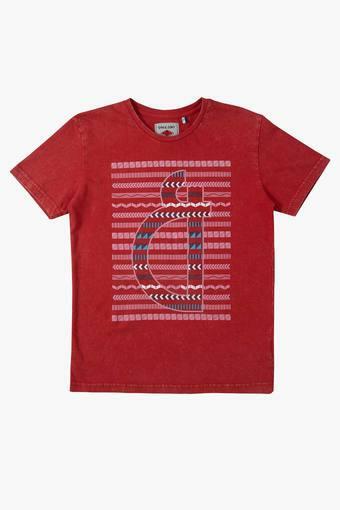 Stylise the look of your little one by making him wear this printed tee. Ideal for casual outings, it will go well with a pair of chinos and canvas sneakers.